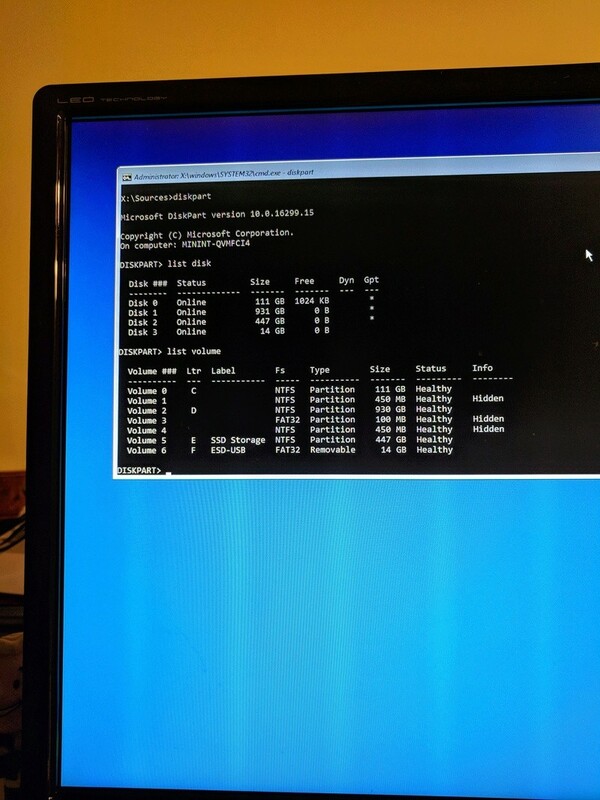 I need you to execute following commands and post a screenshot of the commands output. 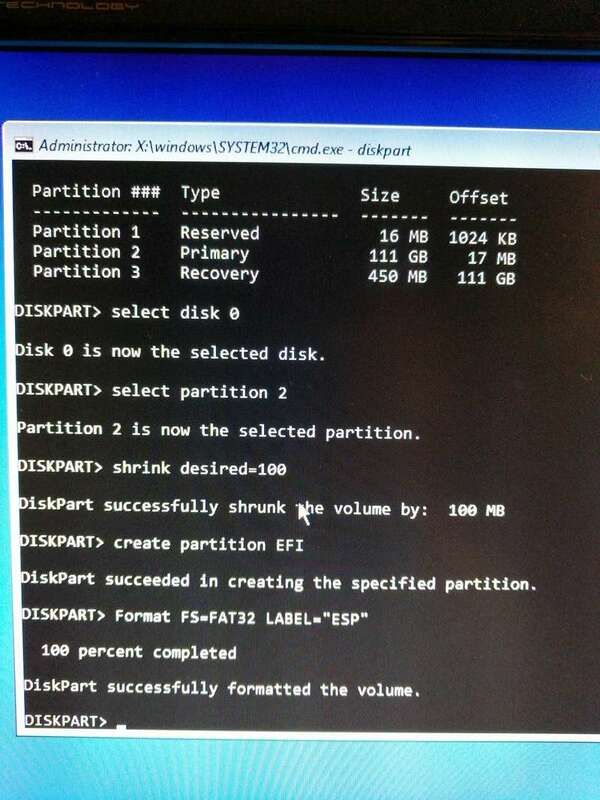 Something wrong here for some reason the System partition is missing from the Disk 0 that should not be we have just assigned a drive letter to System partition maybe this is your problem maybe System partition is on different disk. 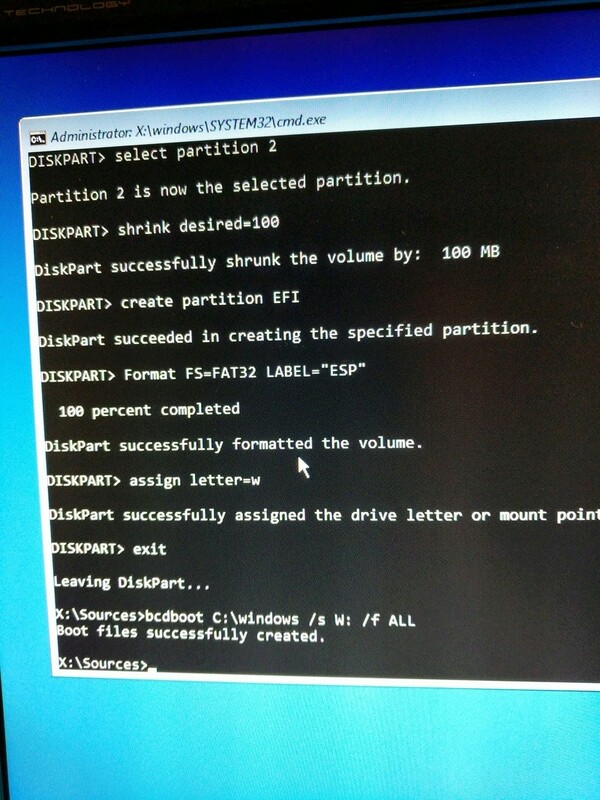 You may need to replace C: drive letter with Windows 10 installed partition drive letter. I have to warn you Diskpart tool is very dangers so please make sure to execute Diskpart command carefully. You have not executed following commands please execute them. 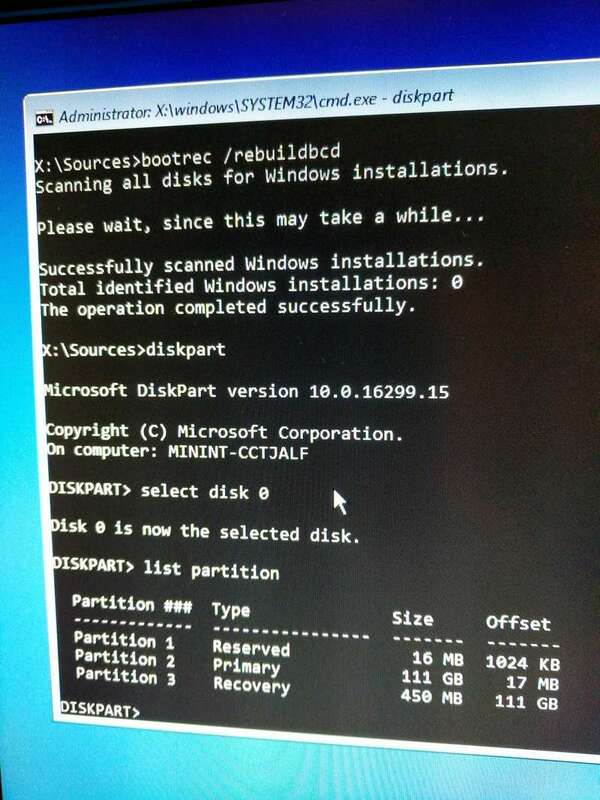 Okay lets hope this will work only one way to found out please restart your computer. 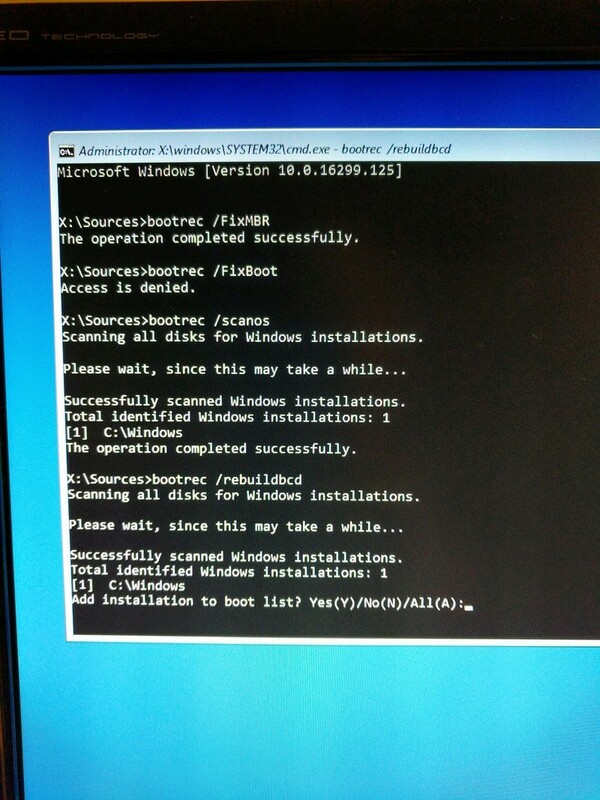 Wow this is strange please execute below commands and reboot your computer. Can you also make sure to disconnect all connected external devices you can leave mouse and keyboard connected.